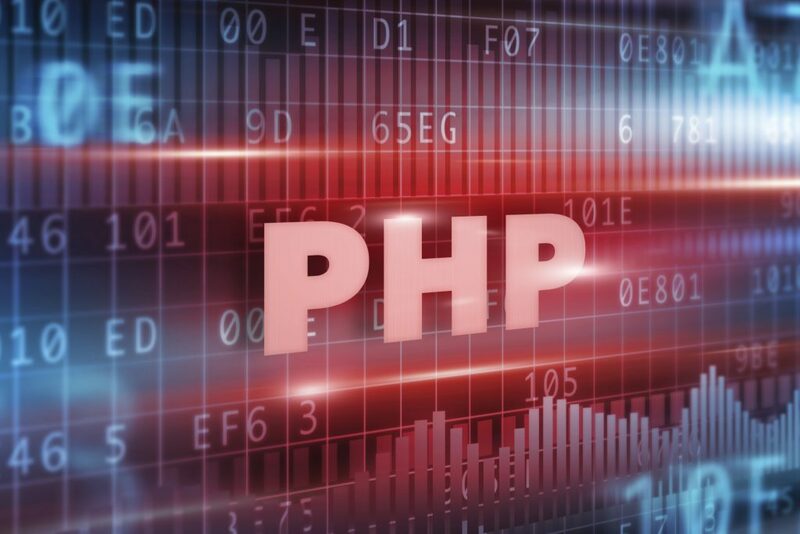 Best PHP Developers for Hire at Next Big Technology, We offers top PHP developers, programmers on an hourly, part-time, full-time contract basis. Next Big Technology is a Web and Mobile App Development Company. We are team of top PHP developers, programmers, consultants, engineers, architects, managers and PHP Experts. Top organizations, startups and firms choose Next Big Technology for completion of their advanced software and web application projects. At Next Big Technology you can hire PHP developer for all your software and php web development needs. Our PHP developer are well experienced and skilled to develop and deliver any kind of software and web application required to enhance your business to next level. We provide maintenance support as per your business needs. you can hire PHP developer on an hourly, part-time, or full-time contract basis. We provide end to end communication system between clients and developers to avoid any kind of miss-communication. Please connect with us to hire PHP developer for your business requirements.